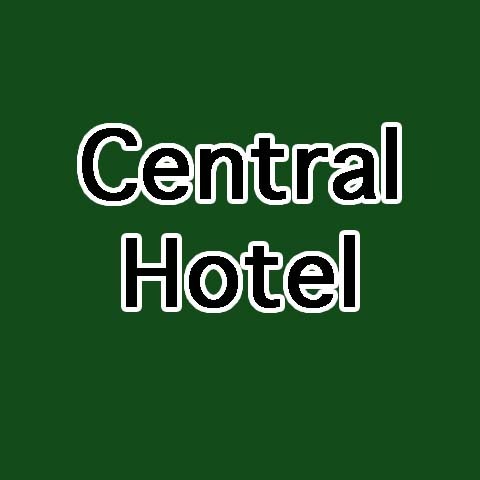 Central Hotel, in Madison, IN, is the area's go-to bar and lounge serving Bedford and Carroll and Trimble counties. 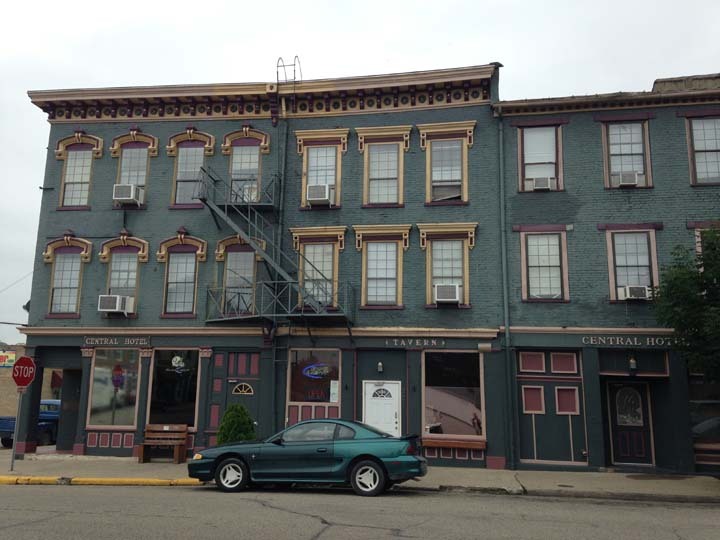 We are located in a historical building built in 1834, and are located 3 blocks from the river on the corner of 2nd and Mulberry. 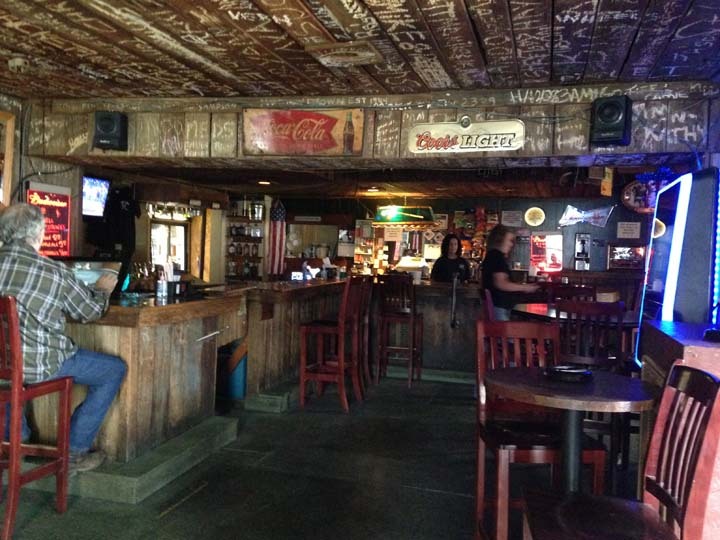 We are also a hotel and tavern. Come and stop by Central Hotel, in Madison! Established in 1995. 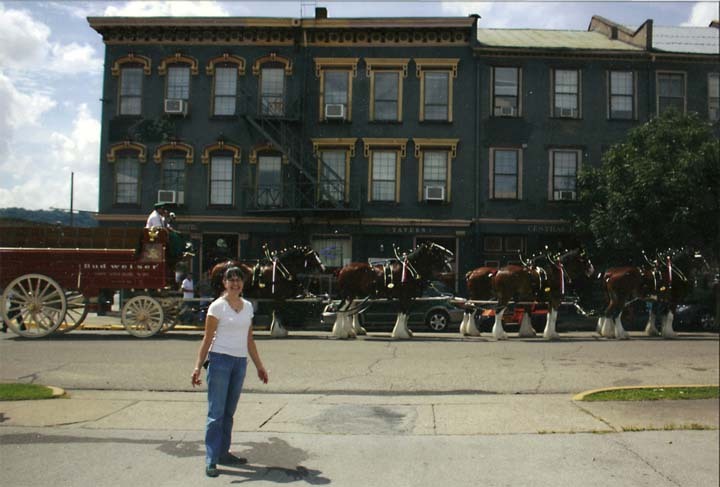 Central Hotel is proud to serve our local area which includes Madison, Bedford, and Trimble and Carroll Counties. 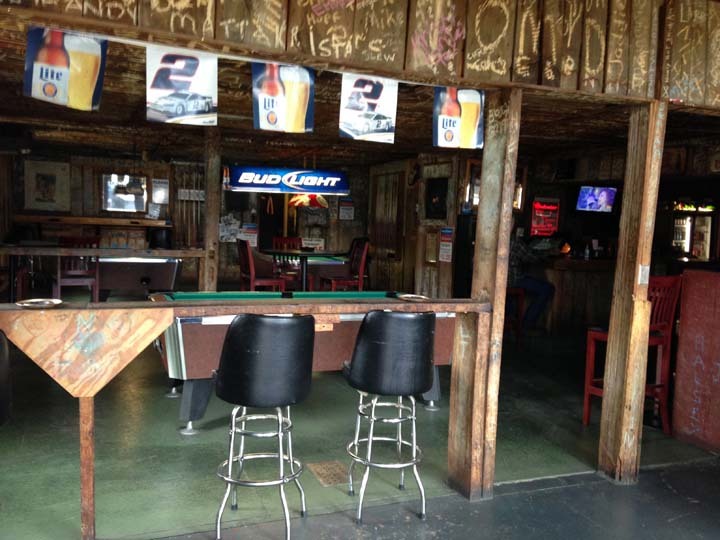 We specialize in Hotel and Tavern, Bar, Tuesday is Free Pool Night, and Over 22 Years Experience since 1995.